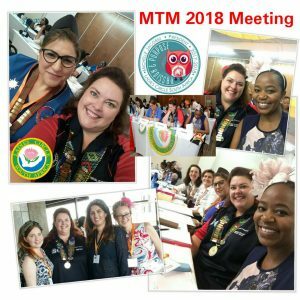 A couple of us arrived in Botswana way too early for registration, so we decided to do a bit of sightseeing, shopping and then spending time to get to know each other a bit better. We were from Botswana, France, South Africa, Sweden, Zambia and Zimbabwe. Later my lovely home host, Dudu Molloy, accompanied me to the Art Culture Lounge for the official Opening and Welcome. The theme for the night was “black with a hint of pink”. BITC (Botswana Investment & Trade Centre) was one of the main sponsors of the function and had an official representative there to welcome us. Between the DJ and a young lady playing the Saxophone, everyone danced until late that night. “Happy Hearts” is the LCI International Service Project for 2017-2019. We had the opportunity to visit the plot were the “Happy Hearts” Home is planned to be built as soon as all the funds are raised. A small group of ladies had the opportunity to visit and hand out small gifts to the children in the Oncology Ward at the Princess Marina Hospital. LC Botswana already has a couple of key role-players on board with the project, but still need a lot of funds. 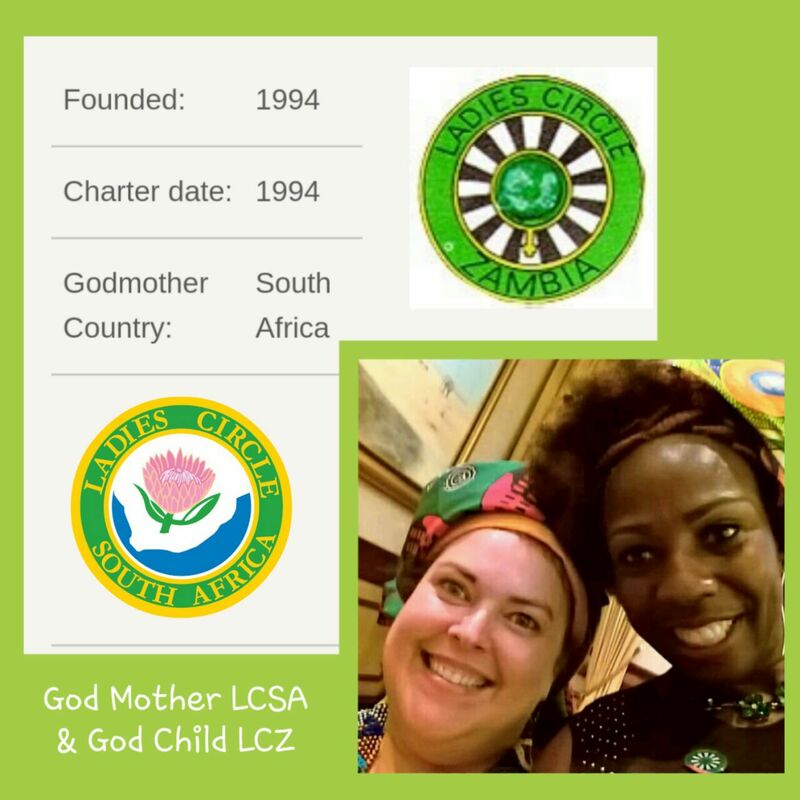 So far LCSA has donated 90 Euro’s to this worthy project (thank you very much) – let’s spread the word, create awareness and help our neighbours to raise even more funds. My home host, Dudu Molloy, will attempt to summit Mount Kilimanjaro later this year to create even more awareness and hopefully attract more financial partners to come on board. After hard work there is always the opportunity to have a bit of fun. This year’s theme at the Gala Dinner was “Royal Convocation” and all the ladies were transformed into queens with colourful cloths folded into spectacular crowns. We were welcomed by Marimba Band and two charming gentlemen who escorted us to the Gala venue. It was amazing to see the support from our Side-By-Side partners, Round Table and Agora, throughout the evening. Speeches, raffle prizes, dinner, wine, local music and lots of dancing … I truly had loads of fun at the MTM and would really encourage all Circlers to start saving for the next MTM.